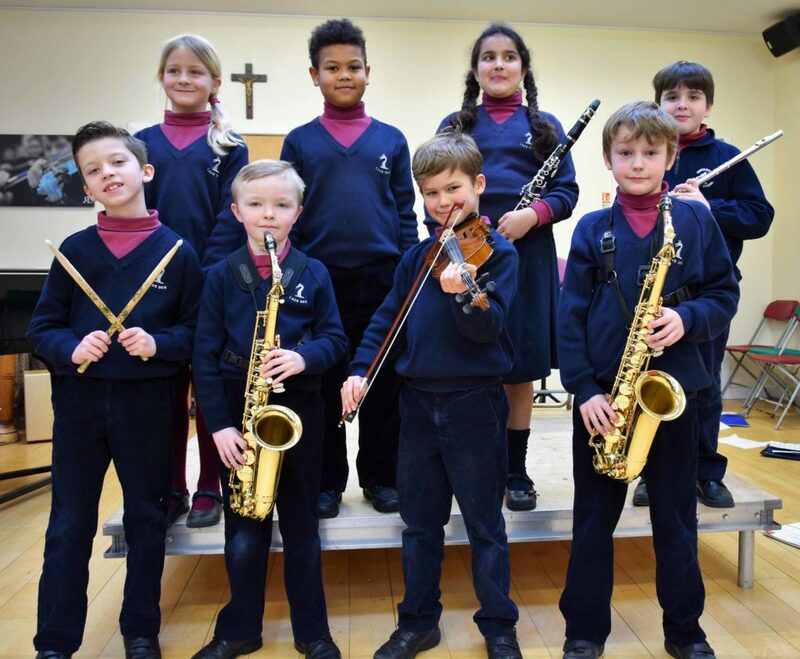 Parents, staff and pupils were entertained and inspired by our Year 3 and 4 musicians on the morning of Tuesday 12th February. There was a wide range of instruments on display, played with confidence and flair. 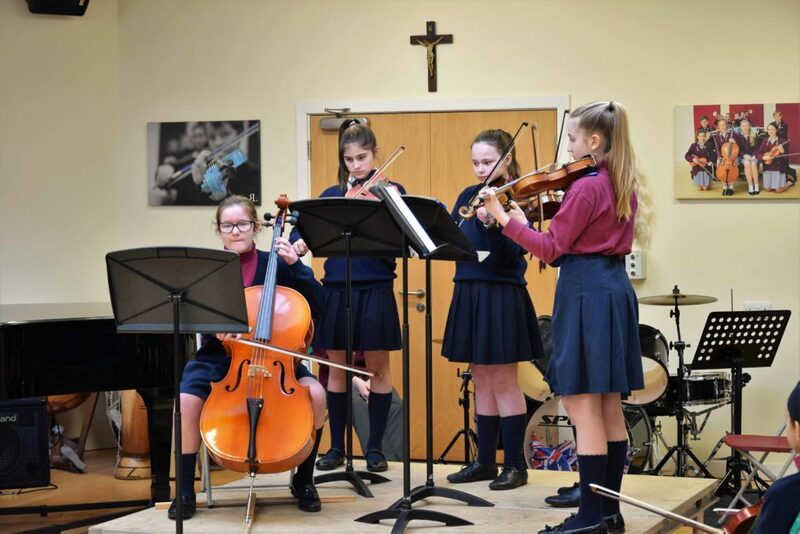 Congratulations to all of our young musicians and to those who received commendations for their performances. Well done to the overall winner of the competition, Alex D, whose vocal performance of Walking in the Air was beautiful.